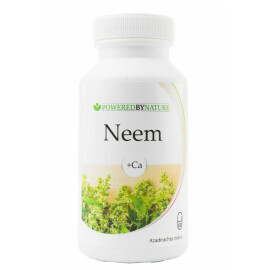 Chlorella is an antioxidant powerhouse that can be used to boost the immune system and aid digestive problems. 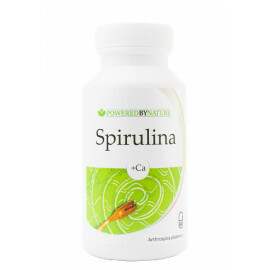 Because of its ability to remove heavy metals, it’s often used in conjunction with chemotherapy to lessen the chemical load on the body. Chlorella is a blue-green algae and one of the most nutrient dense foods in the world, more nutritious that even kale, spinach and broccoli. 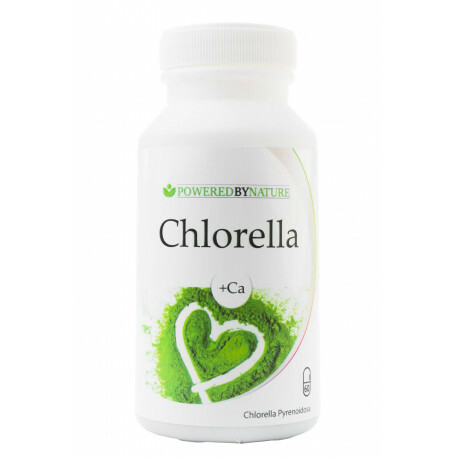 Chlorella’s rich green color comes from a high concentration of chlorophyll, making it a fast way to consume the nutrients that leafy greens offer. 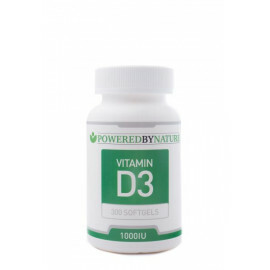 Native to Taiwan and Japan, it’s rich with phytonutrients, including amino acids, chlorophyll, beta-carotene, potassium, phosphorous, biotin, magnesium and the B-complex vitamins. 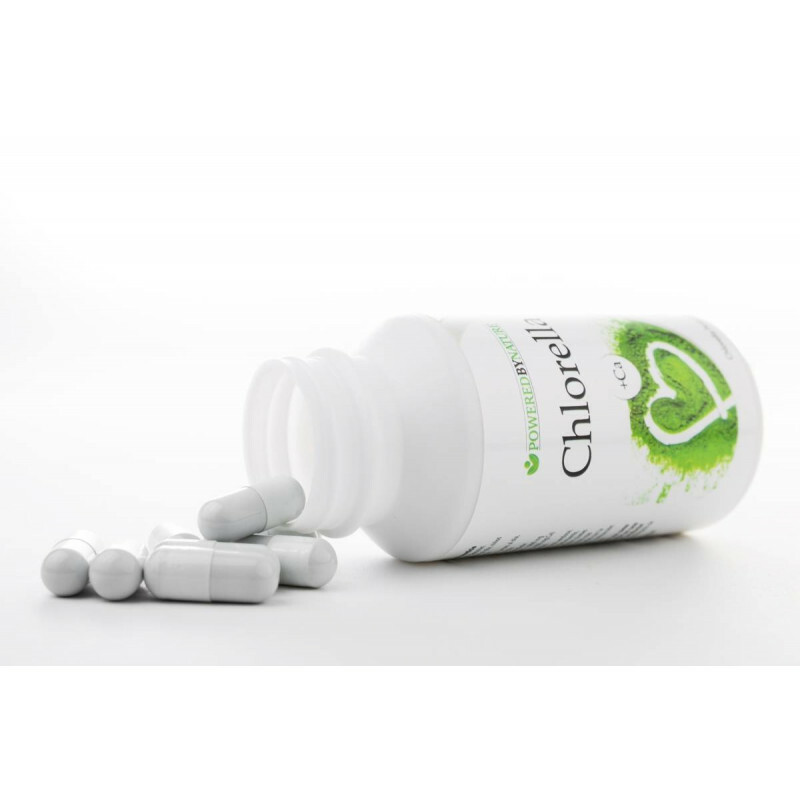 Not only can chlorella support your immune system and reduce cholesterol, it’s also been shown to eliminate heavy metals and protect against ultraviolet radiation by removing radioactive particles from the body.